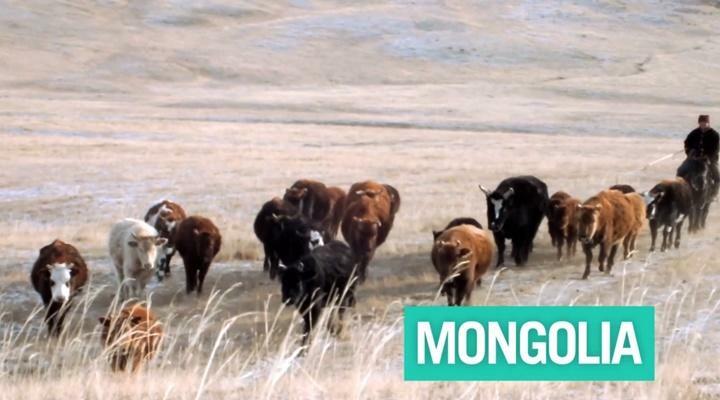 In this video, you can see an overview of our projects in Mongolia, including our Nomad Culture & Community Project, Journalism, Physiotherapy, Teaching, Care and Sports. 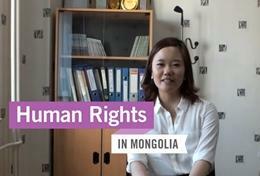 In this video Human Rights volunteer, Nora, talks to us about her experience in Mongolia. 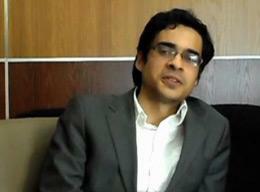 A video from our partner teaching project explaining how the work done by volunteers has assisted the children at the school. A volunteer, Laura from the UK, talks about her daily tasks at the Care project and says it's been one of the best experiences of her life. A group of volunteers speaks about their favourite moments in Mongolia and the work they did, teaching children English and helping reconstruct a room. Volunteer, Lucinda from the Netherlands, talks about her experience at the Nomad project and what she found to be her best moment. 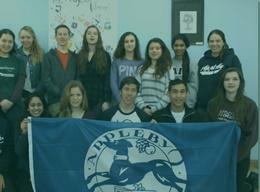 A volunteer from Australia, Hailey, speaks about the Teaching project in Mongolia and why she chose to volunteer abroad. A volunteer from Belgium, Anton, speaks about the Language Course project in Mongolia and a typical day at his placement. A volunteer from Canada, Emily, speaks about the Nomad project in Mongolia and what she loved most about her placement. A volunteer from England,Ben,speaks about the Care project in Mongolia and what he learnt during his placement. A family from the USA talk about a typical day at their Care project and encourage future volunteers to learn basic Mongolian before they start their placement. 2 Week Special volunteers in Mongolia talk about their experiences on the Medicine placement and how much they learnt and saw. A video showing all the different projects available in Mongolia, ranging from Care and Journalism to the Nomad Project and Medicine. 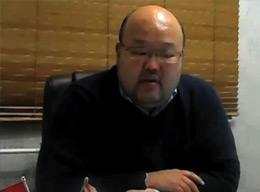 Country Director, Otganbayar Togtuun talks about his role at Projects Abroad and the various projects available in Mongolia. A professional psychologist from Australia talks about her time on the project in Mongolia and the support she received from Projects Abroad. 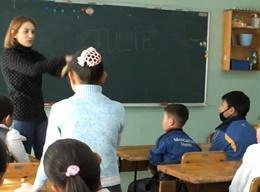 Tabitha from the UK has fun teaching English to school children in Mongolia. Volunteer work with children in Mongolia. 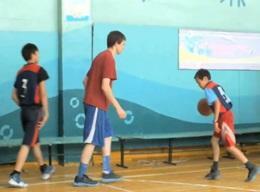 In this video volunteers are playing with and caring for children in Mongolian care centres. 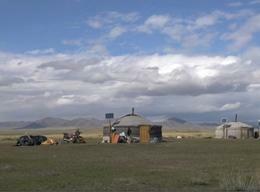 Jennifer explains what she loves about living with a nomadic family in Mongolia. 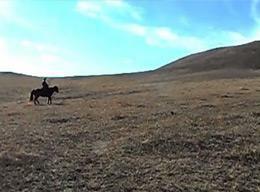 A short video showing scenes of Ulaanbaatar and life in Mongolia. 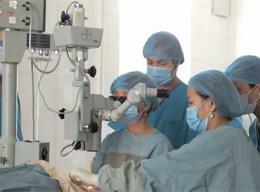 See clips of our Care, Veterinary, Medicine and Nomad projects.